At last: A £10MILLION project to strengthen and refurbish the landmark Royal Albert Bridge is due to start on Friday. 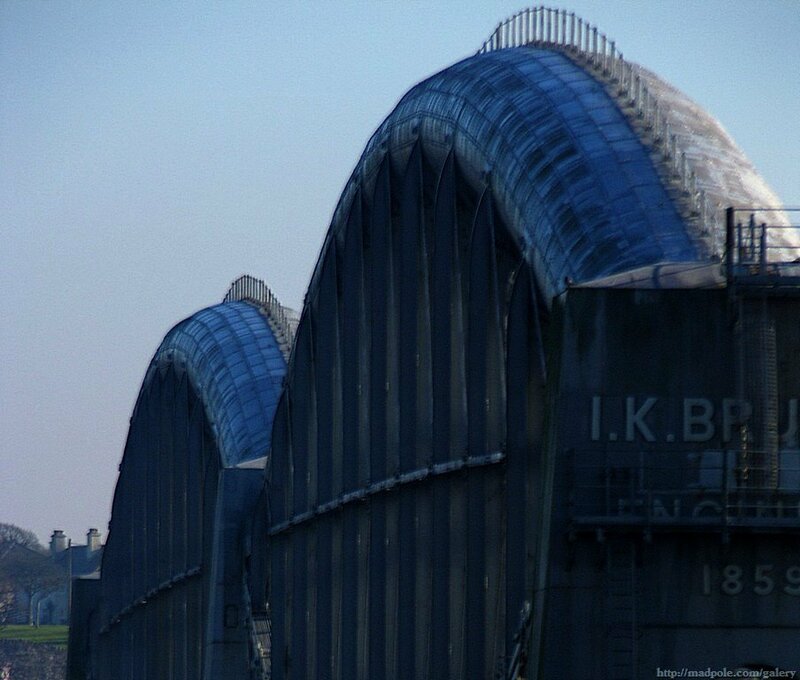 Engineers will embark on a two-year scheme to repair corrosion and strengthen hangers and girders on Isambard Kingdom Brunel's iconic structure. The work will also see the 152-year-old bridge, which spans the River Tamar linking Plymouth to Saltash, repainted. Last year, NetworkRail, which owns the bridge, revealed the 2,200ft structure would be painted in its current "goose grey" despite calls for it to be returned to its original "off-white" hue. Exact details of the work, and the work programme, will not be released until Friday but NetworkRail has previously said that restoration work is likely to include stripping off the existing 30 or so layers of paint and then blast-cleaning the entire bridge, in what would be one of the biggest strengthening projects in the bridge's history. Ms Choong said that last year the proposal was set out and planning permission obtained and feed-back sought form the public. "We know what the concerns are and it's helped us in terms of how we shape the work," she said. "We have got approval from English Heritage and from the council that they are happy with the choices." At last some investment, plymouth citycoach is receiving two new coaches. One arrived yesterday BX11 GVP with another arriving today.